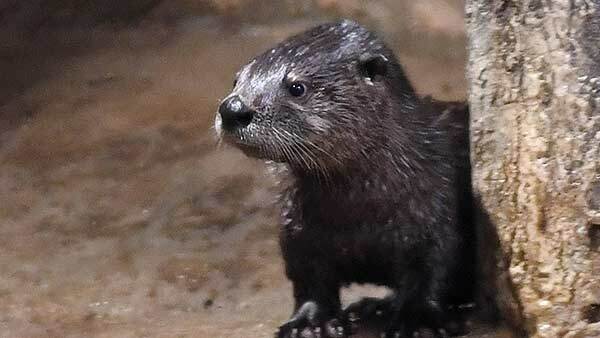 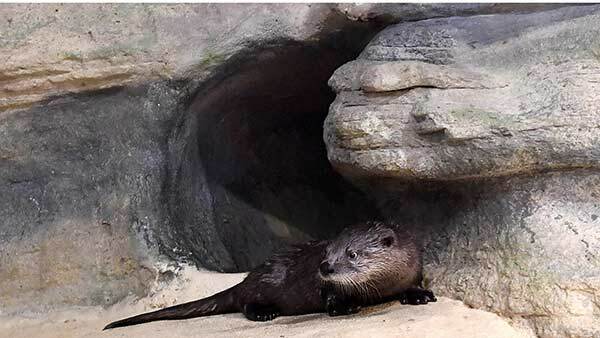 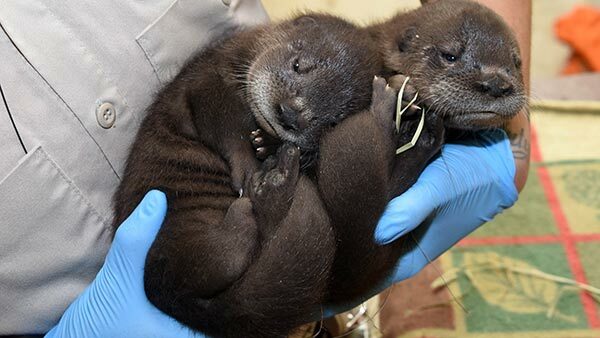 BROOKFIELD, Ill. (WLS) -- Twin North American river otter pups were born at Brookfield Zoo in February. 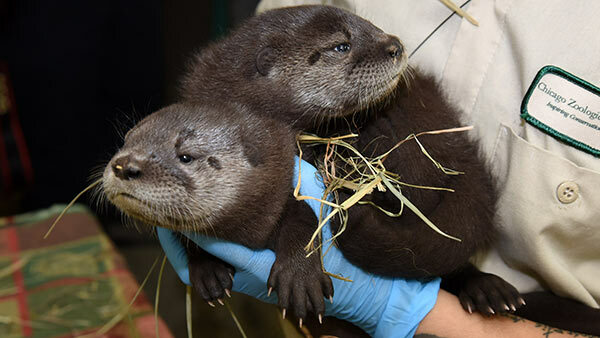 The male and female pups, born Feb. 23, are the first successful river otter births in the zoo's history. 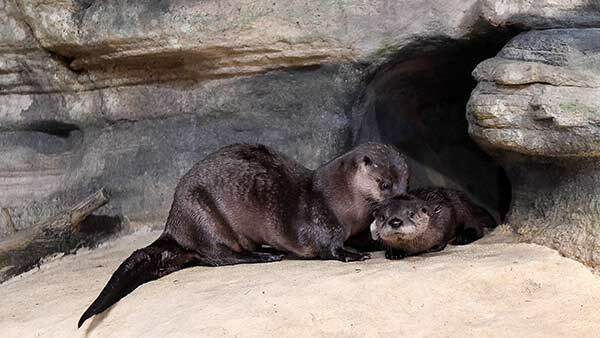 The mother, Charlotte, has been at Brookfield Zoo since 2012, and father Benny has been at the zoo since 2004. 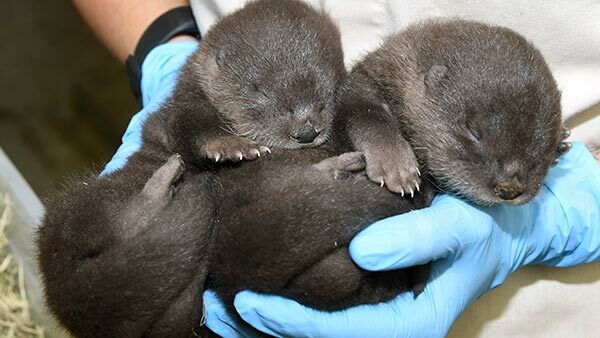 Otter pups are born with their eyes closed, fully furred and weighing about 4 ounces, the zoo said. 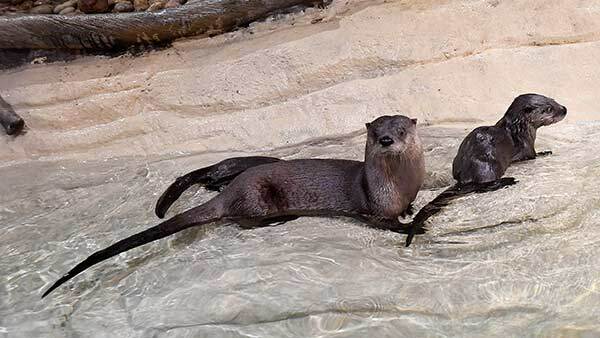 The pups were being kept behind the scenes at the zoo to bond with their mother and learn how to swim. 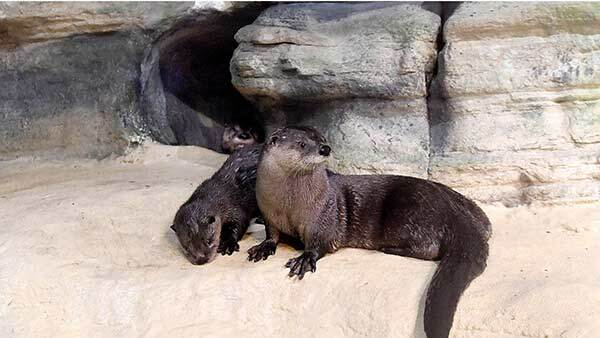 They made their public debut Friday. 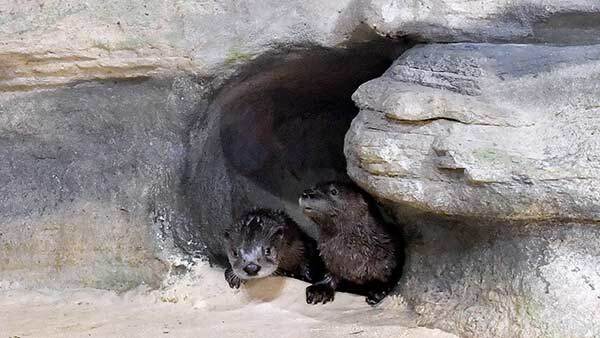 The pups names are Jack and Kate and they can usually be seen in the mornings with their mom.